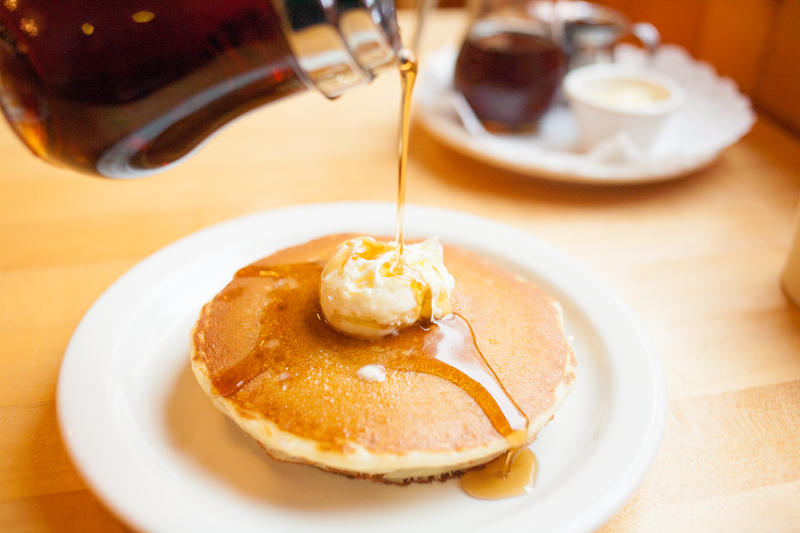 Our trademark buttermilk pancakes are a favorite among our guests. 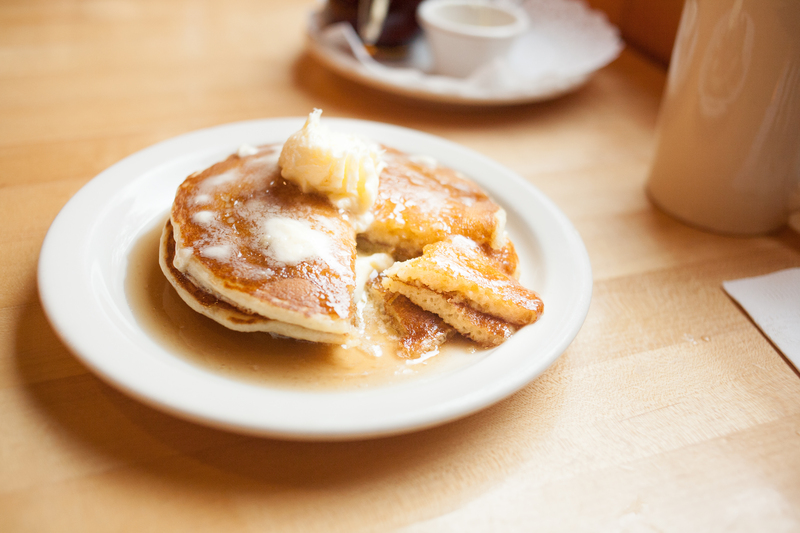 This is no surprise since the batter is house-made everyday, according to the special Original Pancake House recipe with fresh buttermilk. Our chefs are skilled at cooking each one with care, to give them a fluffy soft inside and perfectly golden outside. There are many ingredients we are happy to add into this special pancake, including: coconut, blueberries, chocolate chips, bananas, bacon, pecans, and fresh berries. We also offer a gluten-free and buckwheat alternative. They are the perfect companion to an egg specialty meal in addition to being a special treat on their own. 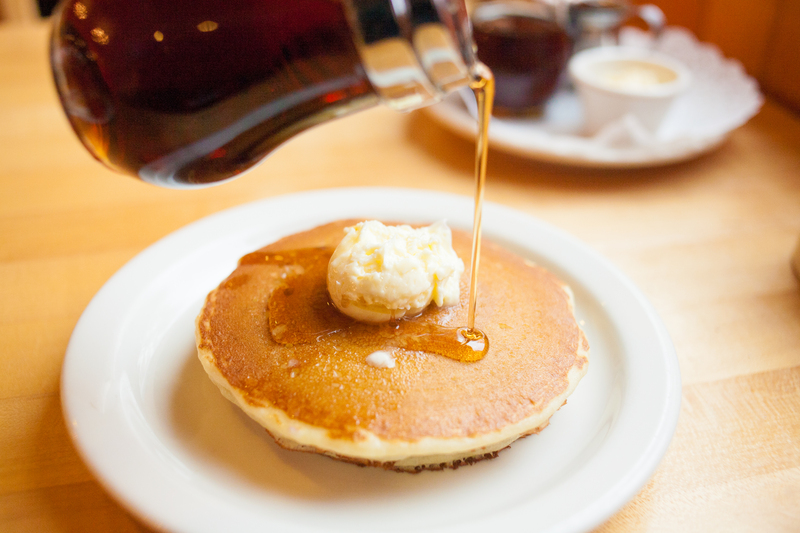 This entry was tagged buttermilk pancakes, featured, oph, oph bothell, oph kirkland, original pancake house, pancakes, seattle breakfast. Bookmark the permalink.